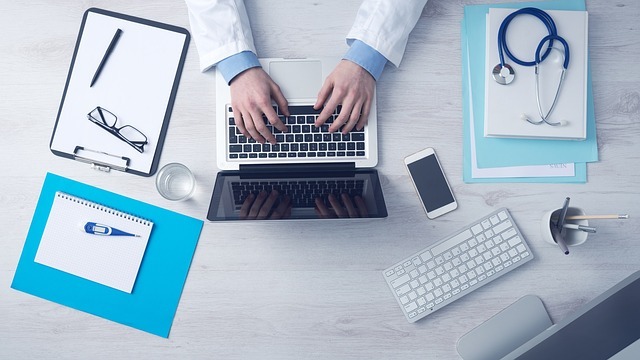 My Health Record – Opt out or Stay in? Do you want your medical and health information shared? Some time ago I was informed that there was going to be an introduction of an online, across the board health record called…. ‘My Health Record’. This allows all doctors, hospitals etc. to gain access of your health records. The time has come and we are now seeing this topic in some of the media. Have you heard of it or been told about it? Apparently there was an attempt to have people sign up for this some years ago, however it was so unsuccessful and almost no one signed up, that they are now changing the process! As of the 16th July 2018 you were able to ‘Opt Out’ if you wish, link below and they had the cut off by 15th Nov. In the early days of this people reported not being about to get through the process online and the phones were ringing out and or set on hold for periods of hours. As this ALSO happened on the days leading up to the last change to OPT OUT, on the 15th Nov, it was announced that there will be in extension due to the failure of not being able to access and proceed to OPT OUT via online AND phone. Now there is a new date, if you do not opt out by the 31st Jan, you will automatically have a health record created for you and your children. Some people, adults and children may actually already have had one created, and you will need to request this to be removed if you are opting out. This must be done on call. I have had this discussion with so many people of all ages, different areas etc. and they all have different opinions however majority if not all I have personally spoken to, are opting out. Is this a good thing, or is the www not private enough for your medial information? What are you going to do and why? My only advice is, if you are still thinking about it, OPT out. You can have one created at any time, you can not remove or delete information once it has been created. Also I have recently heard from personal friends and now more over the internet that at regular doctor visits, on paper work, there is a very small, disguised box that you will HAVE to tick to not have the information or have a My Health Record created. So if you don’t want this done, be mindful of things you are signing and just ask or double check with each visit that you don’t wish this to happen. If you don’t want a record created, OPT out NOW and don’t leave it to the last moments when many people may again and the website and call centre experience another crash and you can’t get through! Are you going to OPT out or stay in? FREE tampons in schools, why I don’t like the idea.